Remittances remain one of the largest cross-border flows to Latin American and Caribbean region, totaling more than $60 billion annually. However, these resources still contribute little to formal household savings for poor and vulnerable households, highlighting the importance of banking remittance clients. 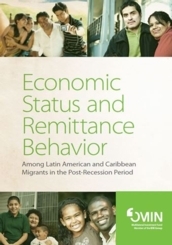 The study, “Economic Status and Remittance Behavior among Latin American and Caribbean Migrants in the Post-Recession Period,” was commissioned by the Multilateral Investment Fund (MIF), a member of the Inter-American Development Bank (IDB) Group, and carried out by the Inter-American Dialogue. It is based on a 2013 survey of 2,000 migrants from countries in Latin America and the Caribbean living in five major U.S. cities. Women in the survey reported increases in the average remittance amount sent and the number of transfers per year, while both the amount and frequency of transfers made by men remained stable. Remittances to the eight countries included in this study (Colombia, Dominican Republic, El Salvador, Guatemala, Haiti, Honduras, Jamaica, and Mexico) have recovered by 12 percent since 2009. Two-thirds of migrants said they save money in some way, but the majority do so informally, which reduces their potential for building long-term wealth. While 60 percent of migrants reported having a bank account in the United States, only one-third of recipients in the region have bank accounts, according to their relatives in the United States. The economic conditions of migrants from Latin America and the Caribbean have improved modestly since the 2008-2009 financial crisis, but migrants remain vulnerable in terms of income, savings, and debt levels. Women, recent migrants, the undocumented, and those with low levels of education were found to be among those most economically vulnerable. The MIF has studied migrant remittances for more than ten years in order to raise awareness about the volume of these flows and to increase their development impact though financial inclusion. The MIF’s Remittances and Savings Program seeks to improve access to formal savings products among remittance sending and receiving households in the region. The Multilateral Investment Fund (MIF), a member of the Inter-American Development Bank (IDB) Group, is funded by 39 donors and supports private sector-led development benefitting low-income populations and the poor - their businesses, their farms, and their households. A core MIF mission is to act as a development laboratory in order to build and support successful micro and SME business models. 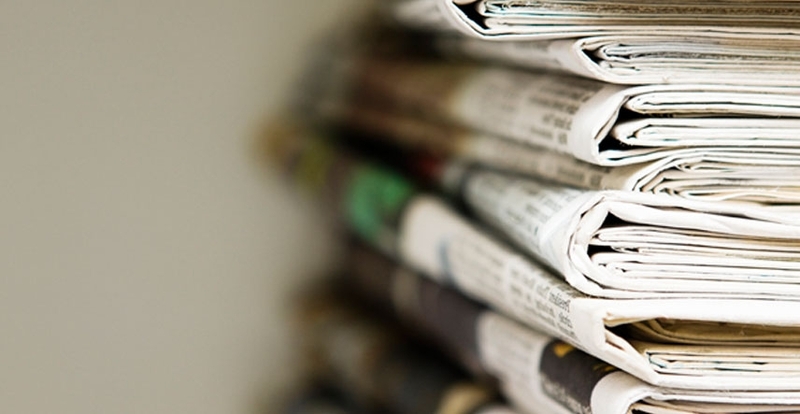 The Inter-American Dialogue is the leading U.S. center for policy analysis, exchange, and communication on issues in Western Hemisphere affairs. The Dialogue brings together public and private leaders from across the Americas to address hemispheric problems and opportunities. Dialogue activities are directed to generating new policy ideas and practical proposals for action, and getting these ideas and proposals to government and private decision makers.